Every year, people all across America (except those in Arizona and Hawaii) move their clocks one hour forward in the spring and one hour back in the fall. While this practice that aims to make use of longer daylight hours in the evening has been in effect as a federal law since 1966, many people still have a hard time remembering which way the clock moves when Daylight Saving Time (DST) rolls around each year. This year, DST starts on March 10, which is the second Sunday of March, and ends on November 3. 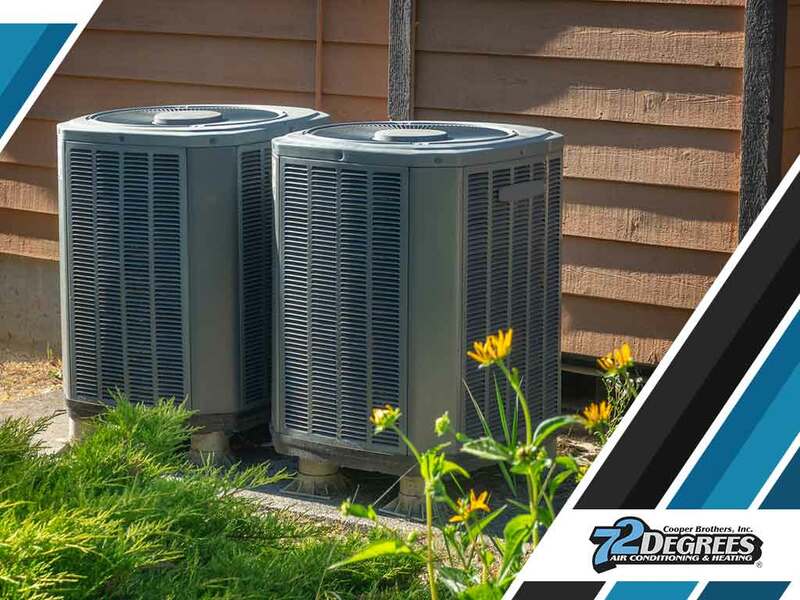 In this article, air conditioner replacement company Cooper Brothers, Inc., discusses essential things to remember when adjusting your HVAC system to coincide with local DST. Along with the challenges to your body clock, DST also affects your home’s heating and cooling schedule. Adjusting your smart thermostat’s schedule accordingly allows you to reap the benefits of an extra hour of heat and light. In other words, adjusting your HVAC unit’s schedule ensures efficiency. Waking up an hour earlier and getting used to leaving the house when it’s still relatively dark can be a difficult adjustment, and having your HVAC system ready when DST arrives gives you one less thing to worry about. According to air conditioner repair and HVAC experts, you should synchronize all the thermostats and clocks in your home. To get the most out of your programmable thermostat, set the temperature to raise or lower one hour before you have to leave the house, then return to your preferred settings an hour before you arrive home. In this way, you’re saving energy while you’re away, and allowing your home to reach an ideal level of comfort by the time you get back. Adhering to DST may seem like a nuisance at times, especially because of all the adjusting you have to do. However, you stand to save as much as 10% on your annual utility bills if you cut back on temperature levels for at least eight hours a day. Syncing your HVAC system with DST can also help reduce maintenance and repair costs by decreasing demand on the system. Cooper Brothers is your air quality, HVAC and ductwork expert. Call us today at (408) 659-8879 for an estimate.